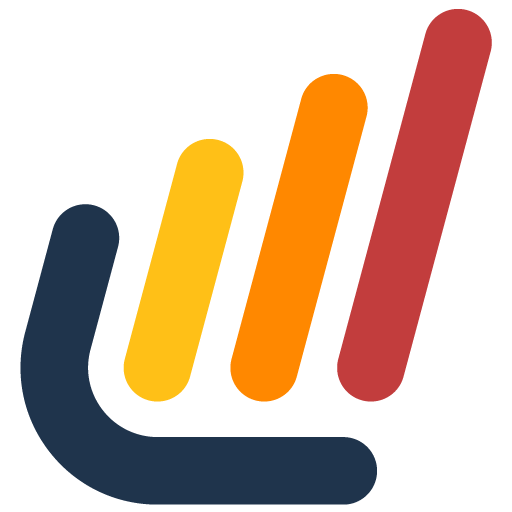 Lawmatics is a new marketing automation, contact management (CRM), and intake platform, built by lawyers and for lawyers. It allows you to capture and convert more leads, improve responsiveness to prospective and existing clients, automate workflows to expedite routine tasks (like document signing), and much more. If you're using Smith.ai Virtual Receptionists to answer and return your calls and/or staff your web chat, you can now hand off yet another routine task to us. Just share the links to your intake forms and provide directions for proper use, and we'll complete the form over the phone with your new clients. And of course, when your Smith.ai and Lawmatics accounts are connected, you'll automatically see updates in your Lawmatics account: new contacts will be created and existing contacts will be updated after each call, complete with the post-call summary notes. Our receptionists can also schedule appointments directly onto your Lawmatics calendar, making the entire intake process easier from beginning to end, and keeping all of your clients' information in the same place as your calendar.